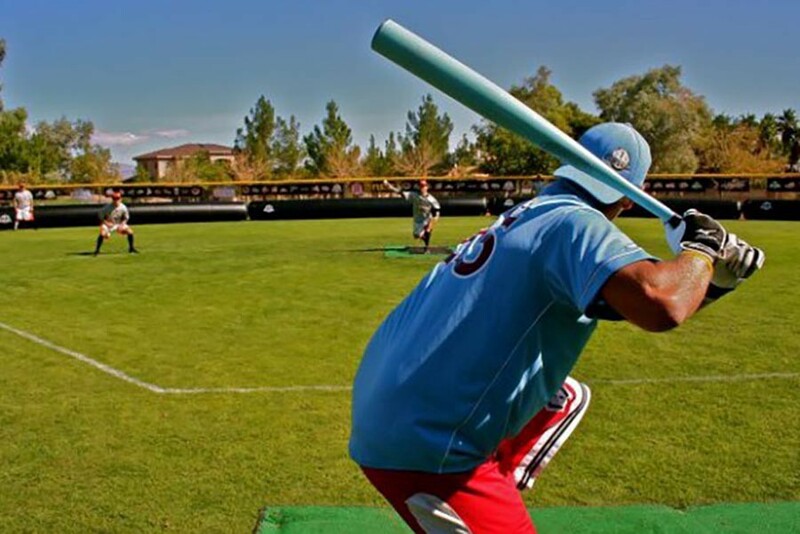 Do you even Wiffle, bro? Nick Benas dreamed of being a professional Wiffle ball player when he grew up. Not a professional baseball player, mind you. He wasn’t delusional. A 5-foot-7, 140-pound high school freshman, he knew he lacked what it took to play for the Yankees. But when Benas was growing up growing up in Guilford, Connecticut — a quick drive up I-95 from where Wiffle ball was invented in 1953 (Fairfield) and where the yellow plastic bats and the Swiss cheese-cut white balls are still manufactured (Shelton) — one gained more preteen street cred by learning to throw the nastiest whiffle curve, sinker or riser on the block than by hitting home runs in Little League. Benas started hosting Wiffle ball tournaments in his neighborhood, charging $25 entry fees for teams to compete for cash prizes. When Benas reached high school, everything but his size increased significantly—bigger turnouts, and with $100 entry fees, bigger cash prizes, too. He and his friends started driving around the Northeast competing in tournaments, but they quickly found that while they may have been the best Wiffle ball players in their small pond, they were getting swallowed whole by bigger fish in New York, New Jersey, Philadelphia, Pittsburgh and Massachusetts. “I could barely even touch the ball the way those guys were pitching,” Benas remembers. Guys like Pat Leahy, a founding member of the Golden Stick Wiffle League, created in 2002 by Lou Levesque on the north side of Boston. A backyard game taken way too far. Once it does, it’s a single. Any ball that rolls to the outfield wall is a double, so a play’s not dead when a ground ball comes through the infield. Instead, outfielders act as goalies at the home run fence to block the ball from making contact with the wall to avoid a double. Hitting the wall on the fly earns a triple, and a home run is a home run. “I’m known not as a flamethrower but more as a guy who can throw every pitch you can offer and change variations to it,” Leahy says. He fashions himself as a Greg Maddux of Wiffle ball: He’s not gonna blow you away, but he will keep you on your toes and have you leaning one way or the other. As Golden Stick grew in popularity over its first five years, Levesque made big plans for the league. He envisioned something similar to the success of the Ultimate Fighting Championship. 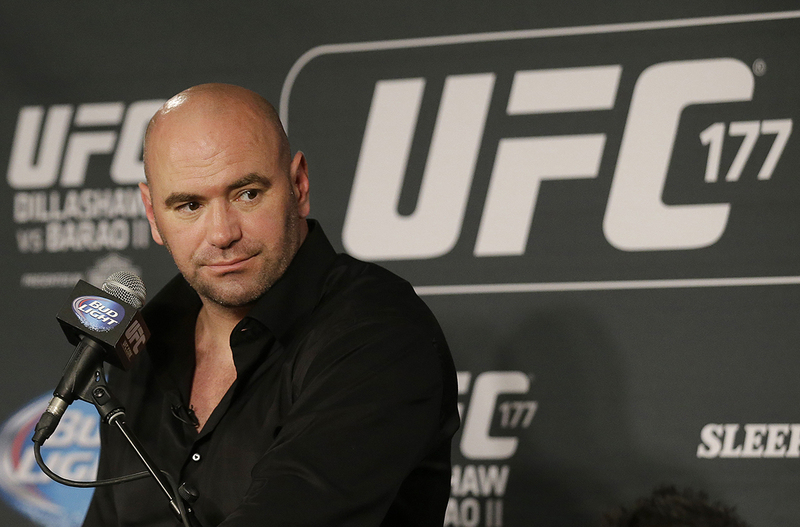 “I considered myself [UFC founder] Dana White on the Wiffle field,” he explains matter-of-factly. He imagined his players wearing sponsored logos on their uniforms and predicted a trajectory similar to the UFC — which attracted emerging brands that couldn’t afford to advertise with Major League Baseball but were happy to drop 10 grand to sponsor a section of the UFC cage. It wasn’t necessarily a pipe dream. 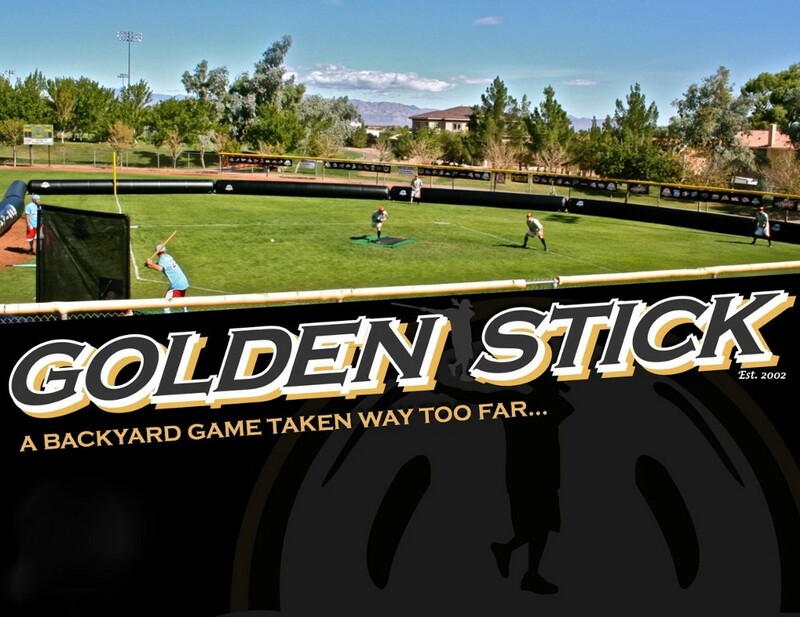 By 2010, Golden Stick had held more than 40 events in 20 major cities throughout the U.S., had two different reality shows in development with production companies calling them “the next Deadliest Catch” and staged the first ever Golden Stick National Championship in Las Vegas. Today, despite some fits and starts, TV opportunities are still on the table and a new app is in development to help local leagues get off the ground. “I have a strong feeling that with the rollout of backyard play and mobilizing the game on the handheld level we will see an unmanageable uptick in growth,” he says. His goal is to enter next season with a sponsor and to announce a $10,000 or $20,000 prize for the national championship to get people talking about it in backyards across the country.